Walt Disney Pictures (via Ellen DeGeneres) has released a new poster for Christopher Robin, the upcoming film featuring Ewan McGregor as the grown-up version of the title character. Check out the full Christopher Robin poster in the gallery below and let us know your thoughts in the comments! In the heartwarming live-action adventure Disney’s Christopher Robin, the young boy who loved embarking on adventures in the Hundred Acre Wood with a band of spirited and lovable stuff animals, has grown up and lost his way. Now it is up to his childhood friends to venture into our world and help Christopher Robin remember the loving and playful boy who is still inside. Joining McGregor in the film is Hayley Atwell (Marvel’s Agent Carter, Captain America: The First Avenger) as Robin’s wife Evelyn, Bronte Carmichael as his daughter Madelin, and Mark Gatiss as Keith Winslow, Robin’s boss. Voicing the characters from the hundred acre wood include Jim Cummings as Winnie the Pooh, Chris O’Dowd as Tigger, Brad Garrett as Eeyore, Toby Jones as Owl, Nick Mohammed as Piglet, Peter Capaldi as Rabbit, and Sophie Okonedo as Kanga. 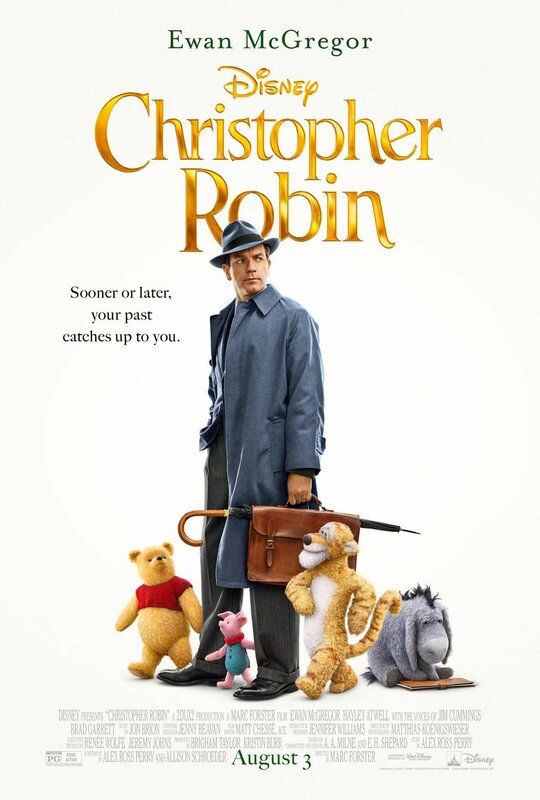 Disney’s Christopher Robin is directed by Marc Forster from a screenplay by Alex Ross Perry and Allison Schroeder and a story by Perry based on characters created by A.A. Milne. The producers are Brigham Taylor and Kristin Burr with Renée Wolfe and Jeremy Johns serving as executive producers. The film debuts in theaters on August 3. 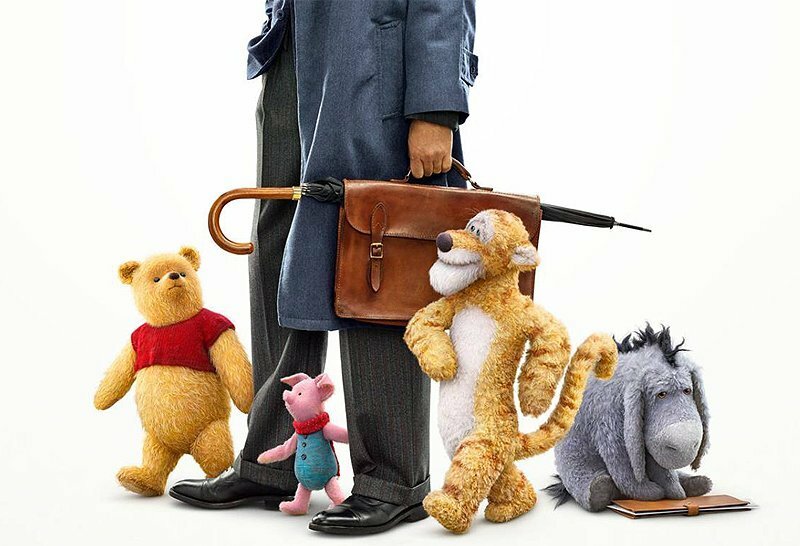 The post New Christopher Robin Poster Has an Abundance of Cute appeared first on ComingSoon.net.